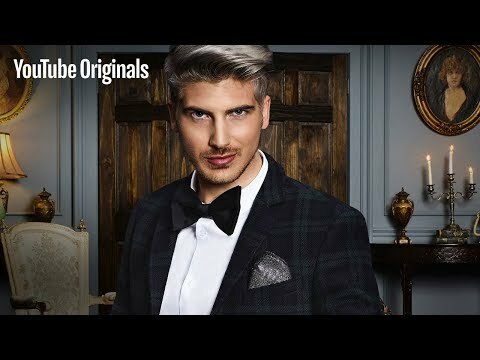 List Rules Vote for the best YouTube Red series. 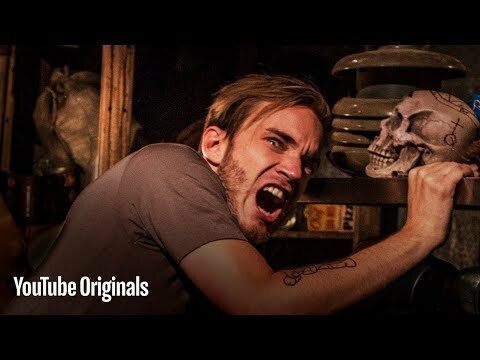 We're ranking the best YouTube Premium (formerly known as YouTube Red) original series currently streaming on YouTube! 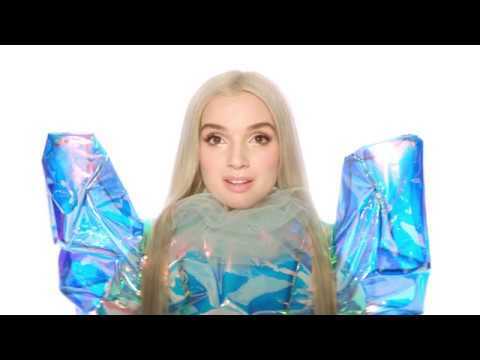 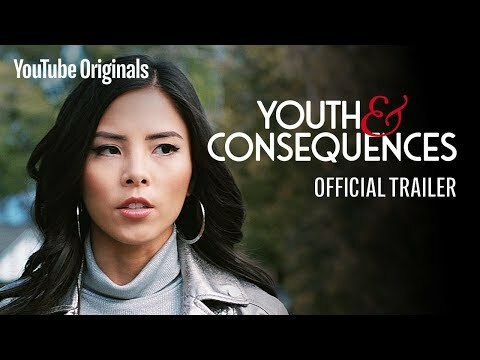 Featuring comedy, drama, reality, and more, YouTube Premium originals come in all different genres, so there's something for everyone. 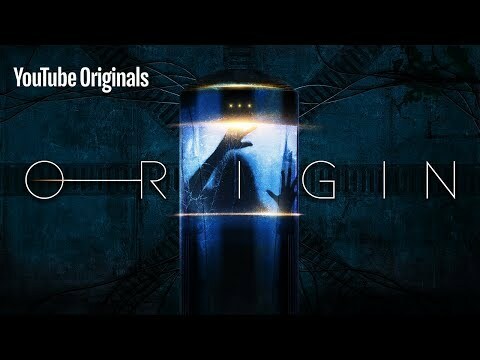 Also, the first episode of all YouTube Premium originals is always free, so you can always check out the pilot before subscribing. 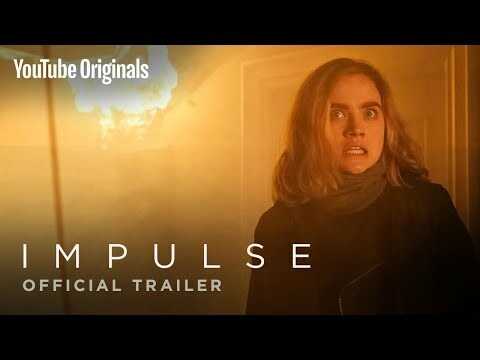 Which YouTube Premium shows are worth binging in your downtime? 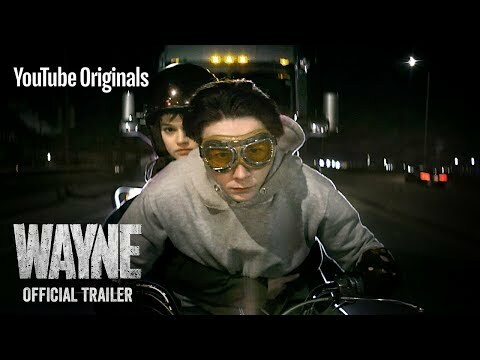 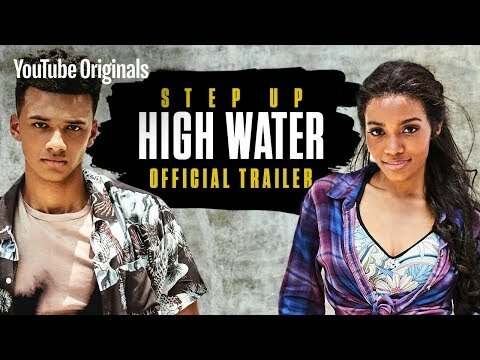 If you're looking for feature films, check out the best movies on YouTube Premium. 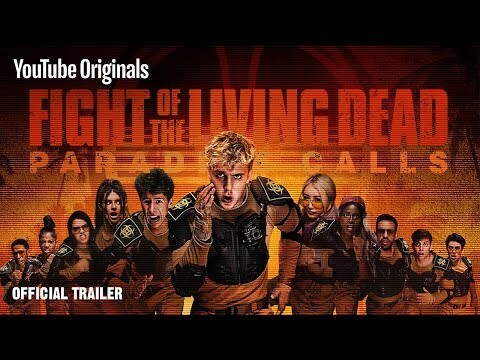 What are the best shows to watch on YouTube Premium? 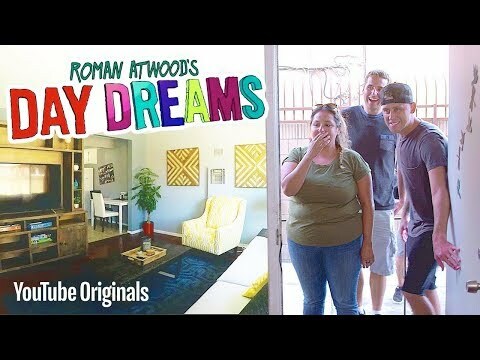 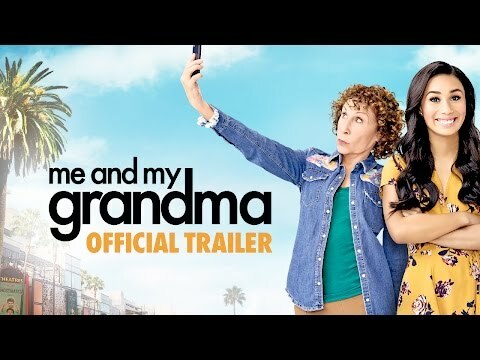 This list of YouTube Premium original shows features YouTube's longest-running series, Foursome, starring Logan Paul and Jenn McAllister. 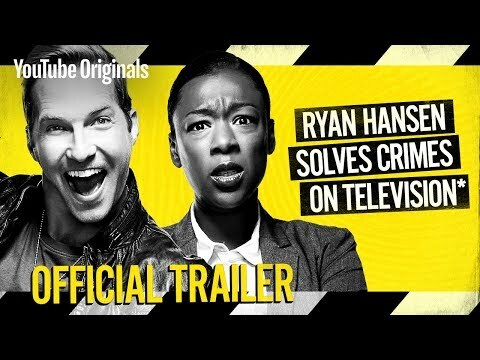 Other funny YouTube comedies include Good Game, Single by 30, and Ryan Hansen Solves Crimes on Television. 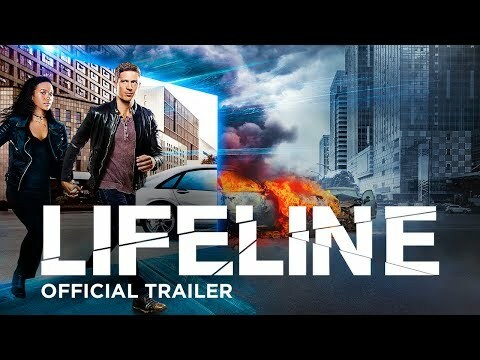 If you're looking for YouTube original dramas, check out the sci-fi thriller Lifeline and Buzzfeed's Broke. 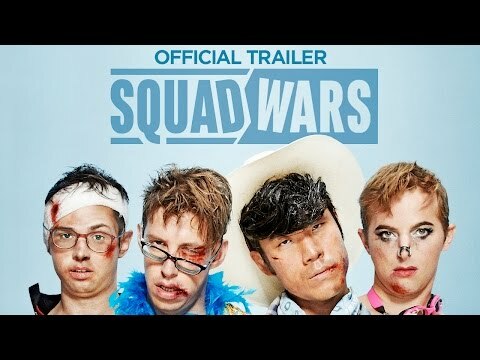 There are also plenty of reality shows on YouTube, like Fight of the Living Dead, Squad Wars, and Escape the Night. 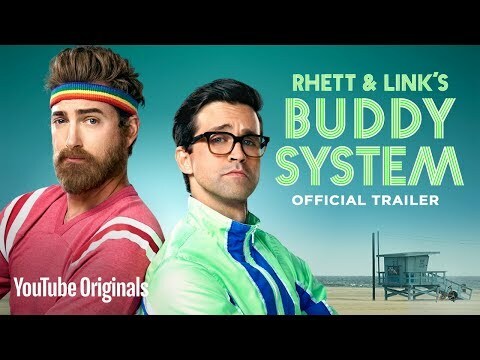 Vote up the best YouTube TV shows below and feel free to add anything you think is missing. 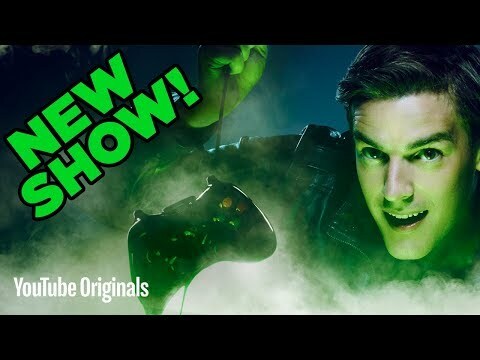 MatPat's Game Lab (YouTube Red, 2016) is a reality webseries directed by Kelly L. King. 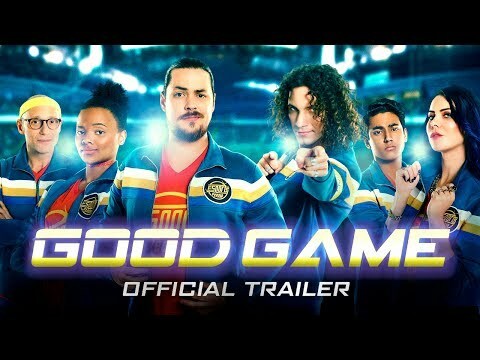 MatPat and a bunch of other YouTubers take on the challenge of video games but in real life. 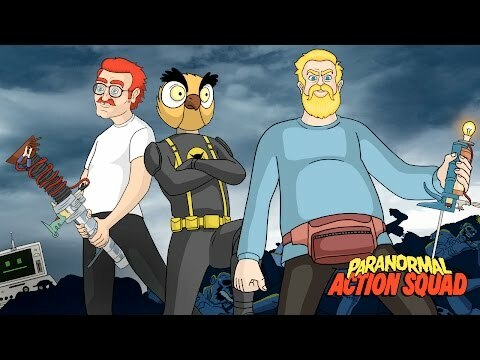 Paranormal Action Squad (YouTube Red, 2016) is an adult comedy animated show created by Adam Montoya, Hank Stepleton, and Michael Rowe. 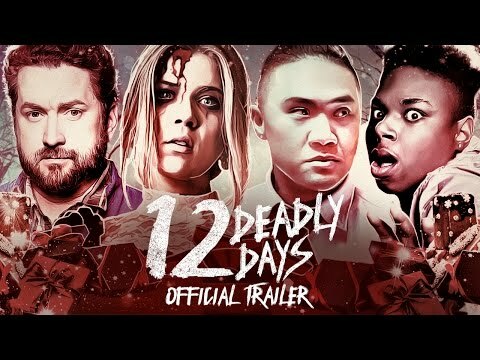 A group of quirky characters fight off the paranormal. 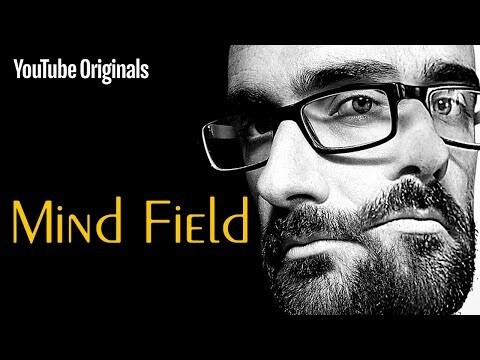 List Rules: Vote for the best YouTube Red series.